This weekend approximately 1,143 students will receive degrees at Southern Oregon University’s 85th Commencement exercises. 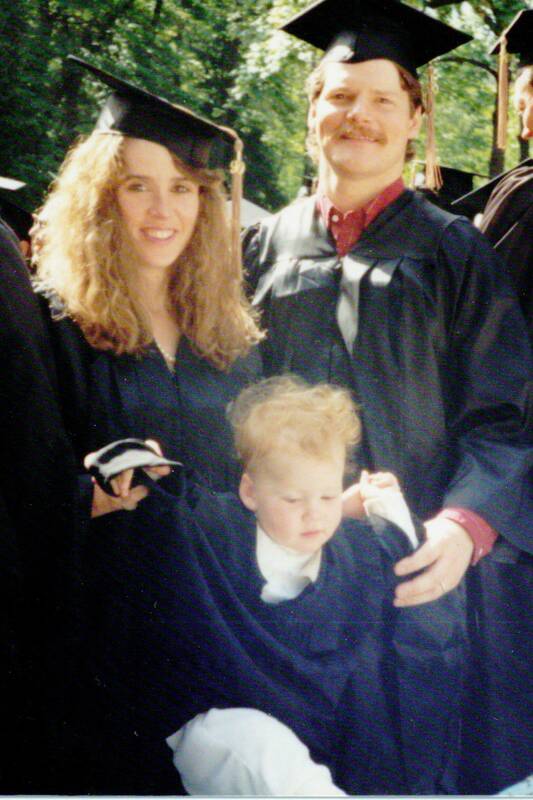 I remember how excited I was the first time I graduated from SOU in 1990. My husband and I both received Bachelors degrees that year and we had our daughter in tow at the ceremony which, at that time, was held in Lithia Park. I was equally thrilled to earn my Masters in Management in 2008. 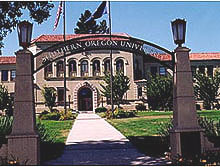 What is especially nice about a small university such as SOU is that the faculty and staff are able to connect with their students. That was the case when I was an undergraduate and it still holds true today. When I was an undergraduate student at Brooklyn College a million years ago it was almost impossible to get an appointment to see your instructor. At SOU, the faculty are willing to make the time to see you and offer assistance whenever possible. For my family, attending SOU has meant finding friends in many arenas and also finding a second family – and that has been a tremendous gift. Dr. Mary Cullinan has been President of SOU since August 2006. She earned her Masters and PhD in English Literature from the University of Wisconsin and spent many years at universities in California and Texas before taking the helm at SOU. Since then she has had to face a number of challenging issues, but yet she continues to lead with an emphasis towards the positive. Today I delivered a Strawberry Rhubarb Pie to Dr. Mary Cullinan to thank her for her friendship, for her dedication to our community, and for her strong leadership. I also want to wish her continued success at Southern Oregon University. I know that she feels that is as special a place as we do.